Diabetes®,ADA’s flagship research publication,is the highest-ranked journal devoted exclusively to basic diabetes research. The monthly, peer-reviewed journal publishes original research on the physiology and pathophysiology of diabetes and its complications, as well as the popular “Perspectives on Diabetes” series and award-winning lectures from ADA’s Scientific Sessions. Diabetes®, ADA’s flagship research publication, is the highest-ranked journal devoted exclusively to basic diabetes research. 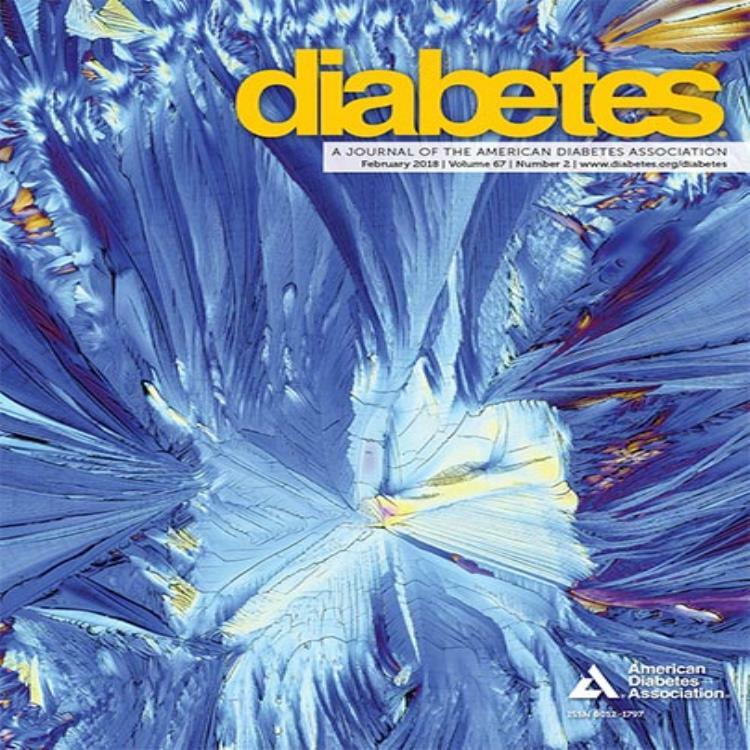 The monthly, peer-reviewed journal publishes original research on the physiology and pathophysiology of diabetes and its complications, as well as the popular “Perspectives on Diabetes” series and award-winning lectures from ADA’s Scientific Sessions.